Did you know octopuses use their tentacles to taste and smell? The most distinctive feature of an octopus is probably their tentacles. While we may know what they look like, octopus tentacles are actually far more incredible than you may think! To introduce us to these marvels of nature, we turn to a great YouTube channel, Deep Look. You probably didn’t think you would come away with an expanded knowledge of octopus tentacles today, did you? Yet, here we all are, a little more knowledgeable about the world around us! 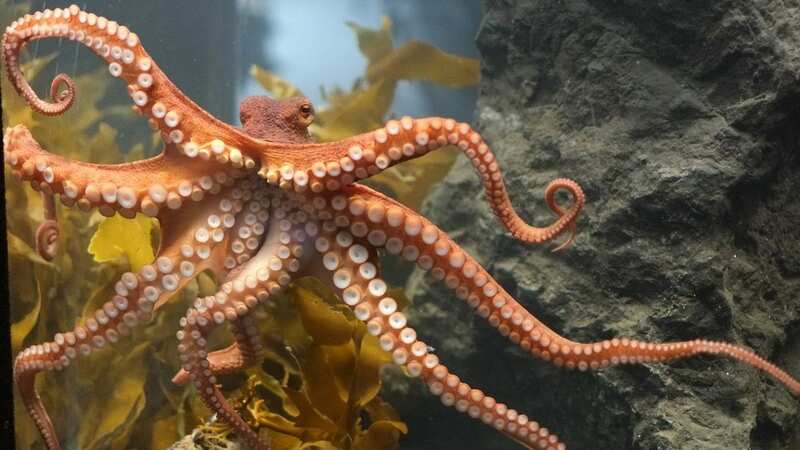 For some, learning about the workings of an octopus’ tentacles is just a fun fact, and I hope that for others it has sparked some further curiosity. Maybe even a little creativity! What are some other, different, ways animals have found to move? Can you think of ways other animals use parts of their body to sense the world around them? “If Your Hands Could Smell, You’d Be an Octopus | Deep Look.” YouTube. Deep Look, 14 Feb. 2017. Web. 24 Apr. 2017. <https://www.youtube.com/watch?v=XXMxihOh8ps>.